Republic Moving and Storage Palm Desert has been a premier moving and storage company serving Palm Desert and all of Southern California for over 60 years experience providing residential, commercial, corporate and international moving services. Our team of Palm Desert movers is dedicated to providing our customers with exemplary, customized moving and storage solutions. At Republic Moving and Storage Palm Desert we have all the moving and storage services to meet any of your moving or storage needs including all your basic moving and storage services such as pre-move planning, packing, transportation of goods, storage, unpacking and installation. However, we also offer a variety of other moving services including home staging, de-cluttering services, furniture and fixture installation, and professional moving for valuable goods such as art or sensitive machinery and equipment. Our professional Palm Desert movers are trained and certified to offer you the very best value and service for all of your moving needs. With Republic Moving and Storage Palm Desert simply pick up your phone and call today! We will provide you with a free moving and storage estimate and help you throughout the entire moving process or just the most difficult aspects — it’s up to you. You can depend on our reliable Palm Desert movers to assist you with any questions, moving or storage needs. From snowbirds, natives, and transplants, to young working families, baby boomers and retirees—Republic Moving & Storage is the preferred mover for Palm Desert, California. If you are a resident looking to learn more about the area or entertaining the idea of living in this fast-growing region of Southern California, rely on the Palm Desert movers at Republic to provide you with all the information you need. Whether you are looking to move to Palm Desert or settling in our Palm Desert movers have provided this overview to help with your transition. Below is an overview of Palm Desert and some of our favorite places to visit and enjoy for your convenience. 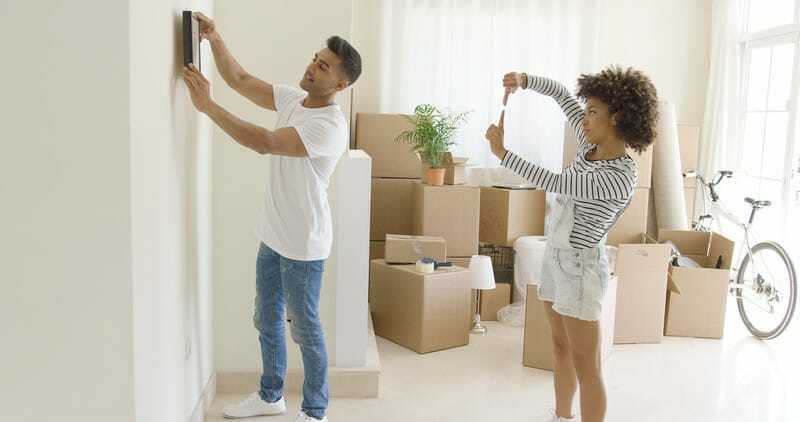 If you’re researching interstate moving companies in order to enjoy a stress-free residential move in Palm Desert, Republic Moving & Storage is sure to exceed your every expectation. Are you in the market for a highly-rated moving company in the Palm Desert area? If so, Republic Moving & Storage is sure to exceed your every expectation. For more information about our Palm Desert movers, moving services or to receive a free Palm Desert moving quote please contact Republic Moving and Storage today.